QUICK DOWNLOAD FREE NOW!!! UNAVAILABLE FOR DOWNLOAD 9/1/15!!! Coming Soon "I Put Me On, Vol. 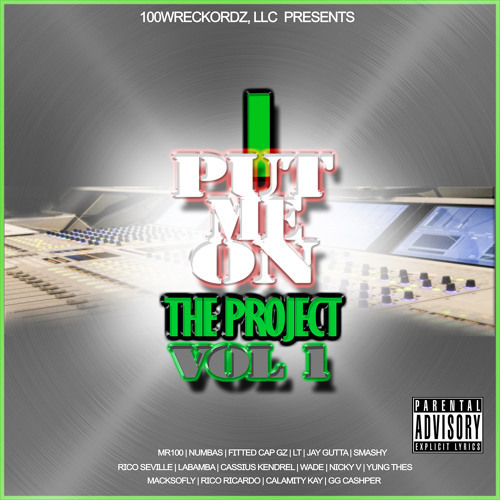 1" Presented by 100Wreckordz, LLC ft Various Artist. Listen to the full Mastered Copy here Free.